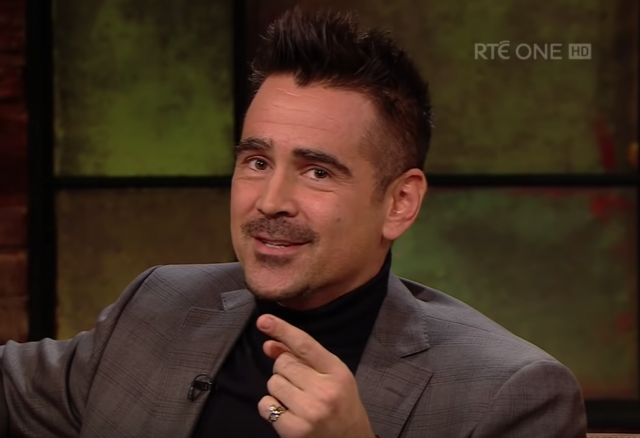 Colin Farrell has recalled the time he “murdered” Careless Whisper in front of Louis Walsh. 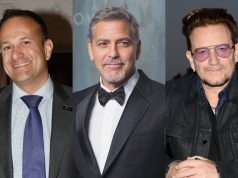 During his appearance on The Late Late Show, the Dubliner revealed that he once auditioned for a part in Boyzone. Colin said he was “giving it socks on the dancefloor” in the Pod nightclub, when he was spotted by Louis in the crowd. He was then invited to take part in open auditions for the band – but it didn’t go too well.